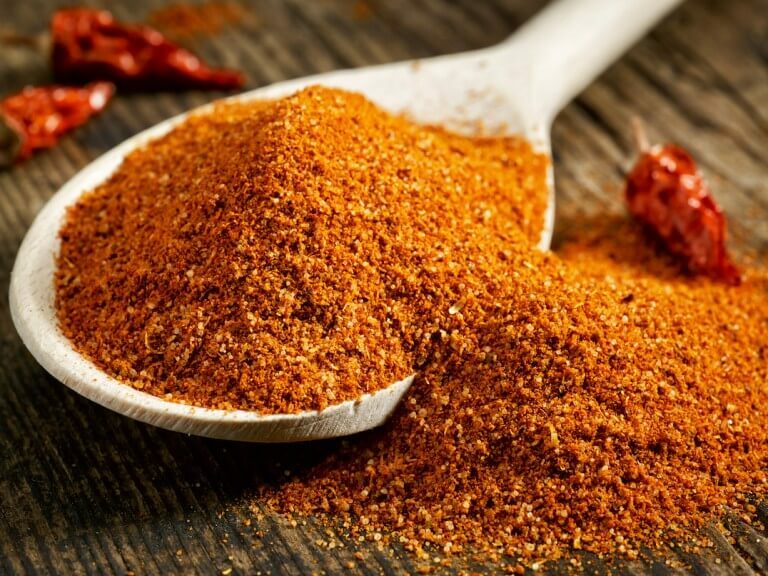 Both paprika and chili powder are spice rack staples. You’d be hard pressed to find a well-stocked kitchen that doesn’t include these two powders. But how are they similar and how are they different? Can you substitute one for another in a pinch? Does paprika ever carry an equivalent heat, or is it always milder? These questions and more are answered in another PepperScale Showdown. 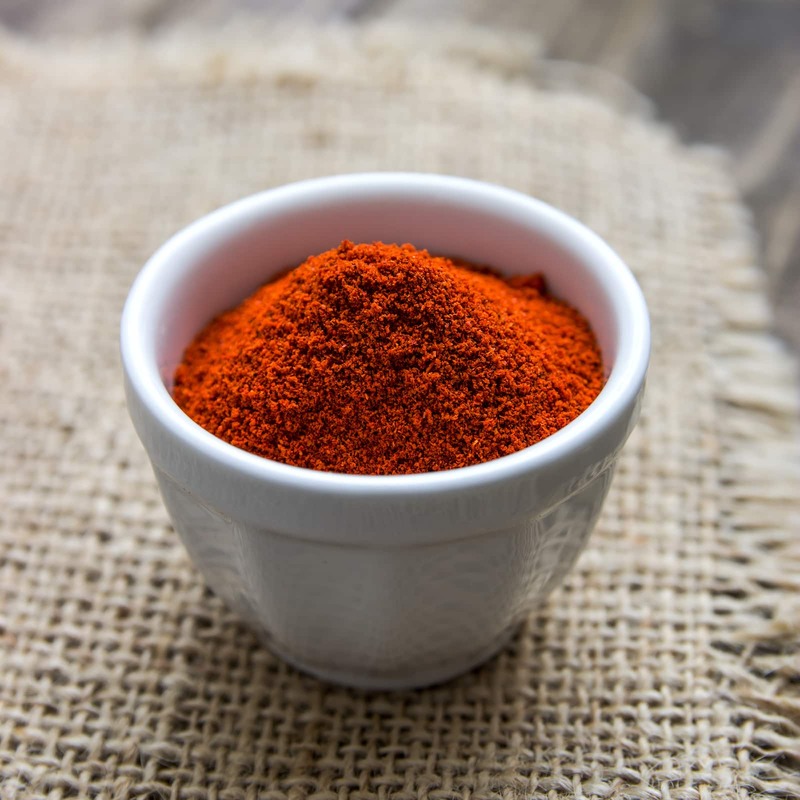 How similar are the ingredients in paprika and chili powder? Beyond both being chili powders, not as similar as you may think. 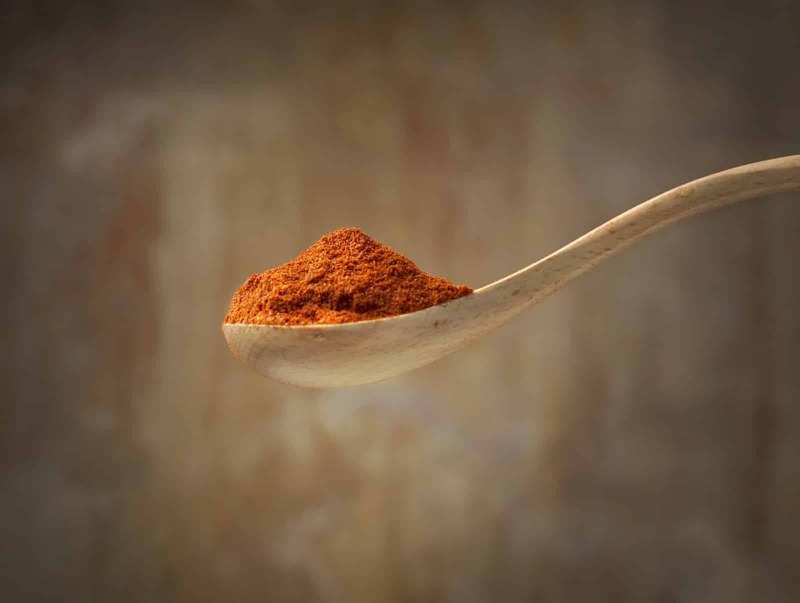 Generic chili powder in the spice rack often has a chili pepper base and then a mash-up of other spices like cumin and garlic powder. The chili base can be anything from ancho peppers up to cayenne peppers, and most often it’s a mix in the store-bought powder. Paprika, on the other hand, is 100% ground chilies, but it’s often a mix of chilies as well. Generic paprika typically starts with a pimento pepper base, but the world of paprika is surprisingly complex. 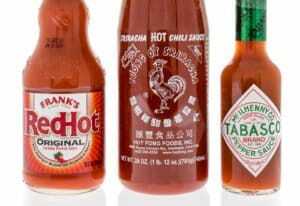 In fact, it has its own scale of heat, ranging from barely noticeable to a strong kick (like a cayenne level of heat). 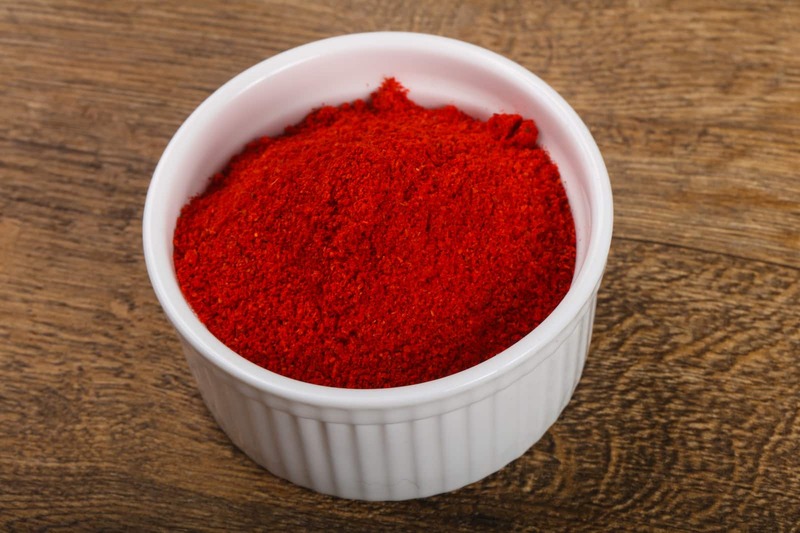 In America, though, what we typically see is the Hungarian sweet paprika, which is relatively mild. So generic chili powder is typically hotter than generic paprika? Yes, if you are going to compare two generic bottles, it’s most likely that the chili powder will top the paprika in overall heat. Generic paprika will typically sit at pimento pepper level spiciness (100 to 500 Scoville heat units), whereas generic chili powder will range due to the mix of chilies and spices, but often sit in the ancho pepper heat range (1,000 to 1,500 SHU) and can sometimes reach higher into medium-heat pepper territory. It depends on the mix being used as the base. 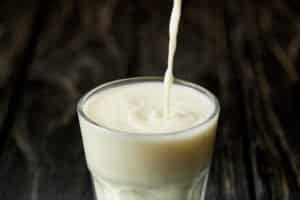 What about the taste? Does paprika taste different than generic chili powder? It does. 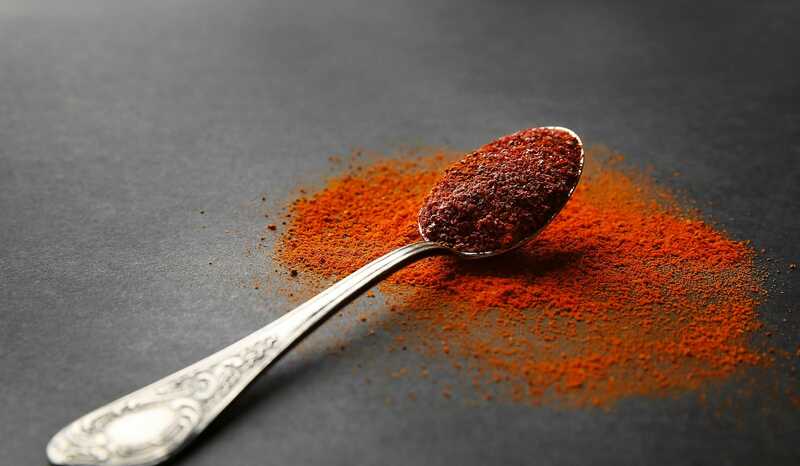 Chili powder itself typically has a more seasoning-like taste due to the mix of other ingredients in it. Overall it’s usually a lot more earthy in flavor. Generic paprika – with its pimento base – will taste sweeter than this. 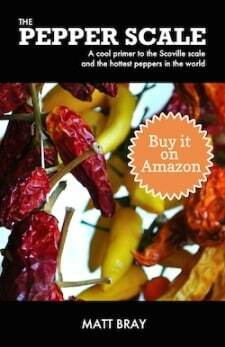 It’s a simpler flavor and more pure to the chilies it came from. Now this all changes once you get into the Hungarian paprika scale more. 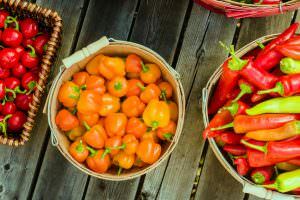 Different paprikas bring different tastes to the table, so if you explore the paprika scale, expect a lot of variance in flavors. Can paprika be substituted for chili powder? And vice versa? As they are both chili powders, the simple answer is yes. 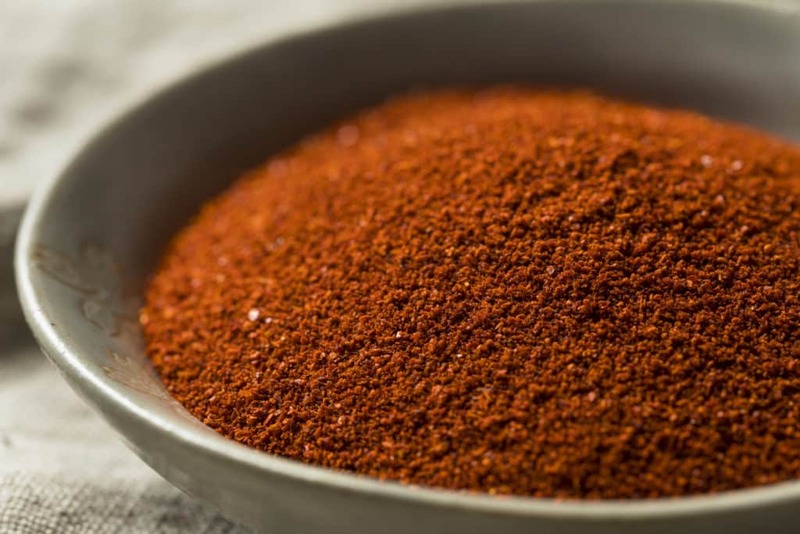 Just know that your generic chili powder won’t typically be as sweet and it will be adding in pinches of other seasonings as well. It’s not as pure as paprika, and it’s hotter too. If your palate can take these subtle taste differences, it’s an easy switch in a pinch. The same is true for substituting paprika when chili powder is needed. The big difference here is the taste will be sweeter and you’ll lose some on spiciness. If this doesn’t sound like it’ll ruin your recipe, then feel free to make the substitution if needed. Of course, these are both spice rack staples, so as long as you have the right one in reach, it’s always best to let the sweet be sweet and the spicy be spicy.